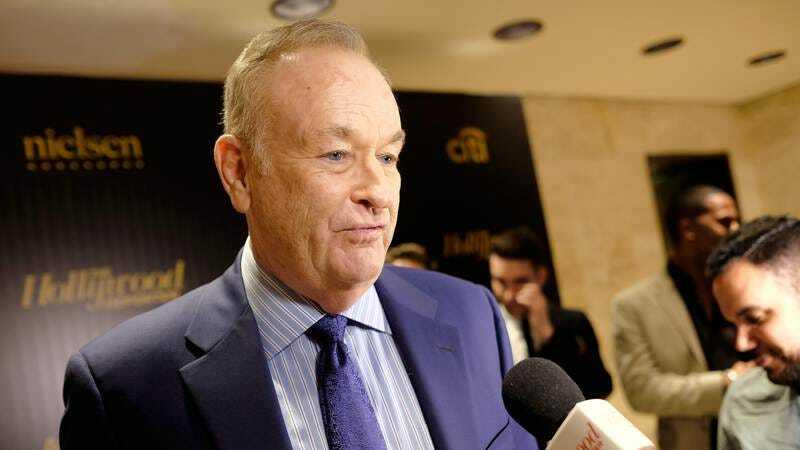 Shortly after getting fired from Fox News, disgraced newsman Bill O’Reilly did what a lot of disgraced people do and started a podcast that was free from the judgmental attitudes and sexual harassment rules of traditional employers. It doesn’t sound like O’Reilly ever came through on his promise to reveal the “grisly” details of why he was really fired—including the identities of the evil progressives who tried to undermine him and Donald Trump—but he has evidently conquered podcasting nonetheless because O’Reilly is now preparing to take a page from Alex Jones’ playbook by making the move to video. O’Reilly teased his new video format last night with a 30-minute-long news show (only available to premium subscribers) that was filmed inside a proper studio and revolved around O’Reilly offering his hot takes on current events. This comes from The Hollywood Reporter, which says that O’Reilly typically wears a “short-sleeve golf shirt” while recording his podcast, but he decided to actually put on pants and a dress shirt (from a company that advertised during the show) for his first video. He also spent some time interviewing a pair of guests, radio host Michael Smerconish and columnist Ruben Navarrette, both of whom are friends of his.